As a farm manager, Tim Pick helps landowners navigate conservation opportunities to meet their economic and stewardship goals. Janet and Richard Andre wanted to do something about the monarchs. Continent-wide, this butterfly’s population has fallen by 80% in just 30 years. As owners of a family farm near McCallsburg, they had a place to provide food and habitat to this species in distress. The Andre family’s CRP ground near McCallsburg, Iowa is seeded into native prairie. 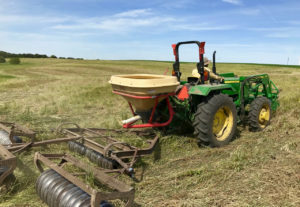 Their farm manager, Tim Pick, of Hertz Farm Management in Nevada, mentioned to them that the Conservation Reserve Program (CRP) ground on their farm was up for renewal. They jumped at the opportunity to upgrade from a low diversity grassland to a complex, food-rich prairie landscape by re-enrolling as part of the Pollinator Habitat program. This spring, the seeds of dozens of species of native wildflowers and grasses were sown on Richard and Janet’s farm. 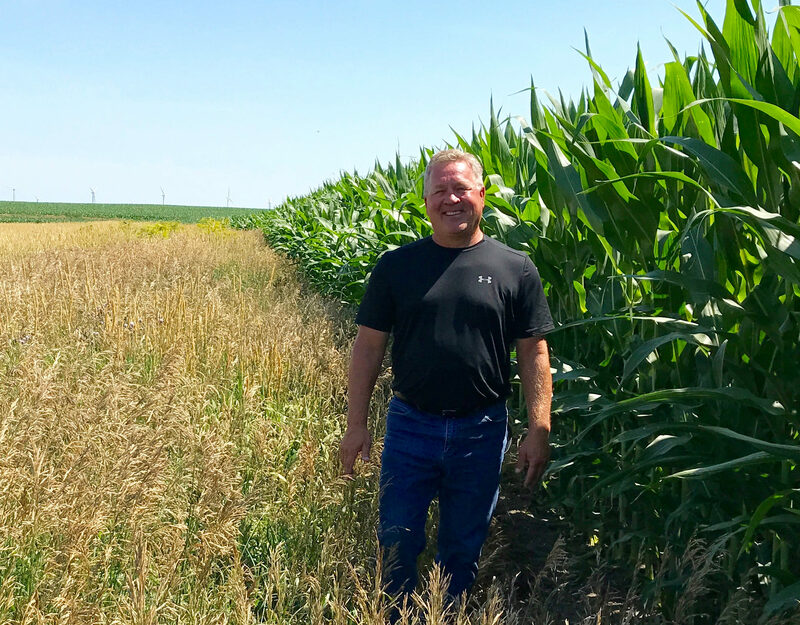 When non-operator landowners pursue urban livelihoods away from the farm, many turn to farm managers such as Tim Pick to enable farm operations to continue successfully in their absence. If a farm includes either highly erodible or excessively drained soils, farm managers often approach the landowners about enrolling these areas in CRP. Prescribed fires are ignited with a drip torch (pictured), and then carefully monitored and managed. 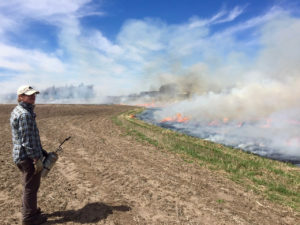 In fact, Tim had been searching for a couple of years for someone with the tools and knowledge to conduct a prescribed burn on another farm he manages, for landowner Janet Wilson, near Colo, Iowa. There, a small creek is buffered with over 100 feet of dense grass to prevent erosion and filter nutrient-laden surface water before it reaches the stream. This CRP buffer was in need of prescribed burning to keep small trees, shrubs and weeds from gaining a foothold. The search for a prescribed fire professional ended in spring of 2017 when a colleague connected him with Prudenterra. I met with Tim at this buffer in July, just a few months after our crew’s fire had blazed across the landscape. Beyond the lack of woody vegetation, there was no evidence of fire–just a dense sea of towering grass. 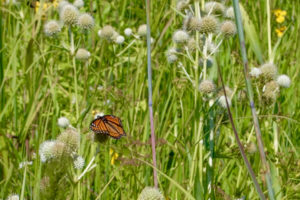 A monarch butterfly gathers nectar from rattlesnake master (Eryngium yuccifolium), a native plant of the tallgrass prairie. As the trill of red-winged blackbirds filled the air, Tim explained that his emphasis on stewardship is motivated not only by economics, but also ecological concerns. Instead of farming right up to the edge of a creek or streambank, he works to ensure buffer strips are in place, just like at the Colo farm. 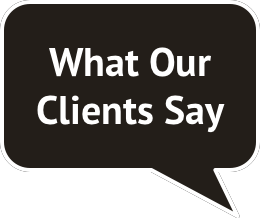 And while he appreciates that the tall grass reduces erosion and pollution, Tim is also motivated by providing a habitat for wildlife such as pheasants, quail, and songbirds. Birds swoop over the grass buffer strip that filters water running off of Janet Wilson’s field before it reaches Dye Creek near Colo, Iowa.